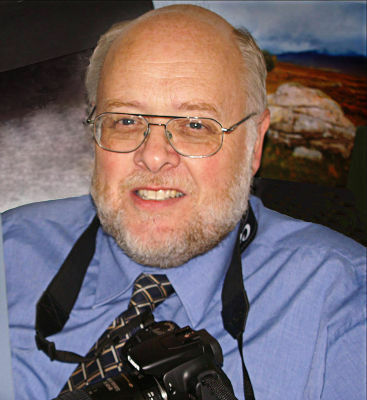 Last night we has a presentation by Tony Winfield CPAGB on “Improving Your Picture Taking skills” Exploring the non-technical side of photography. look at people. The use of rules and how they may be broken. Ideas on composition, balancing the image, forming triangles, odd numbers etc. Colours, the colour wheel how neighbouring colours jazz and complementary colours give more contrast. Warm colours v cool colours. Positive & negative space, how your eye always goes to the brightest element or area with highest contrast. How removing a sky can lead to a stronger landscape. Light and the different types / strengths of light during the day.